Jason is an Age Group Triathlete who races for The Tri Training Harder Race Team. 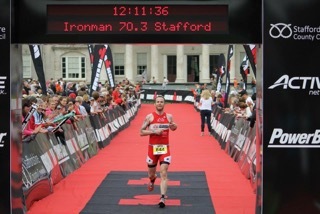 He specialises in both full and half distance triathlons (Ironman, Challenge series etc). He first started competing in triathlon back in 2006, turning up on a borrowed bike and almost walking the entire 5k run. 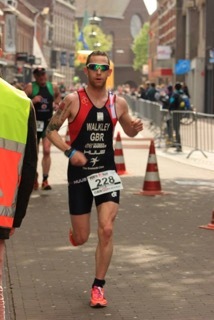 Coming from a football background meant triathlon hasn’t come naturally to him! However, with hard work and perseverance he is now regularly finishing in the top 10 in his races. 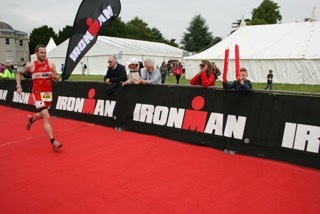 Jason’s Ironman PB currently stands at 9:23. In 2018 he will be looking to better that at the Outlaw Triathlon and Ironman Barcelona. Having recently finished 3rd overall after 11 races in the Midlands Services Cross Country League season. He is now working towards beating the 100x10km track running World Record in May 2018. Ha also aims to add a few more podium finishes to his CV at various Ultra marathons throughout 2018. During the winter months, Jason likes to race competitively in his local X-Country league events and also run Ultra marathon trail races.